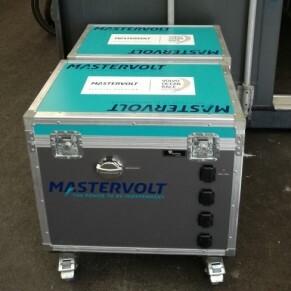 The Power Box, a powerful standalone system assembled by Mastervolt and distributed by Navex Elektro, gave a huge boost to the Belgian Punch Powertrain Solar Team while training and during the Bridgestone World Challenge in Australia, where the team ended third. The Power Box is a compact combination of a Lithium Ion battery (MLI 24/5000), a ChargeMaster 24/30 charger, a Mass Sine 24/1500 inverter and a smart communications and security system with display. All the products are professionally installed in a rugged flight case on wheels. The Punch Powertrain Solar Team quickly found the Power Box indispensable, as they were in constant need of power to collect and interpret a wide range of data. How was it possible to easily transport a Mastervolt Lithium Ion battery to the deserts of Australia? Read the answer to this question and the fascinating story of international cooperation involving Mastervolt, Navex and our sister companies CZone and BEPMarine here. This story is a fine illustration of how Mastervolt’s presence in every corner of the world allows us to always find ways to help distributors, agents, clients and partners – no matter the circumstances or difficulties encountered. 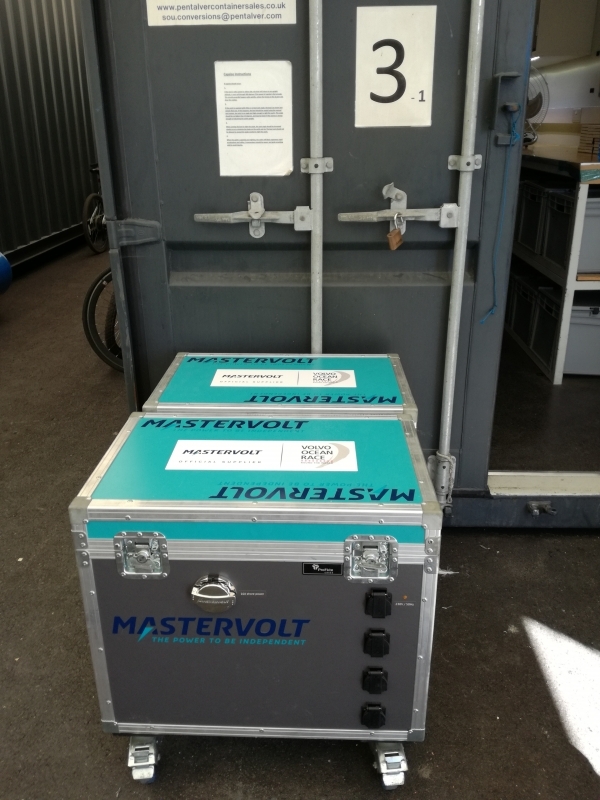 And just to drive the point home, two Power Boxes identical to the one in Australia can also be found at all stops of the current Volvo Ocean Race!